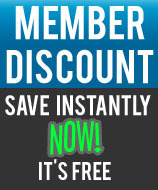 InstrumentAlley.com - Your Online Source for Music Gear! 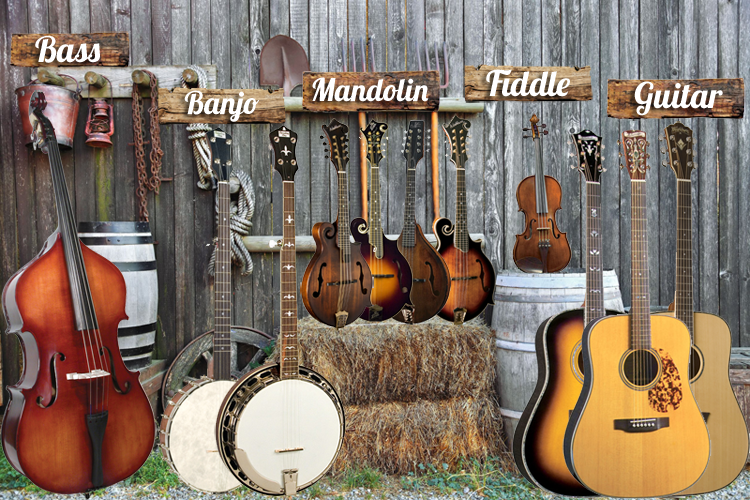 Whether you're a claw picker, plunker, flat picker or finger picker Instrument Alley is your source for the guaranteed lowest prices on ALL bluegrass instruments. We stock hundreds of bluegrass instruments from some of the best names in the business and all at a price that will please any player. We offer full Instrument Alley and manufacturer warranties on every item we sell.